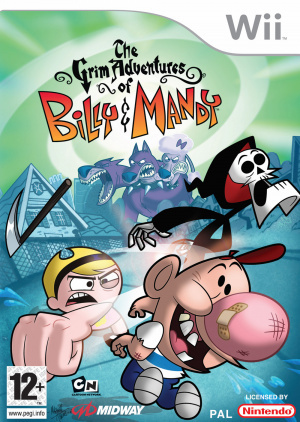 Sorry, no review of The Grim Adventures of Billy & Mandy yet. 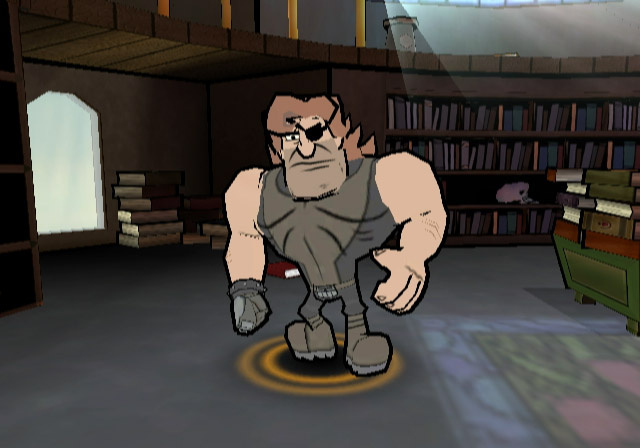 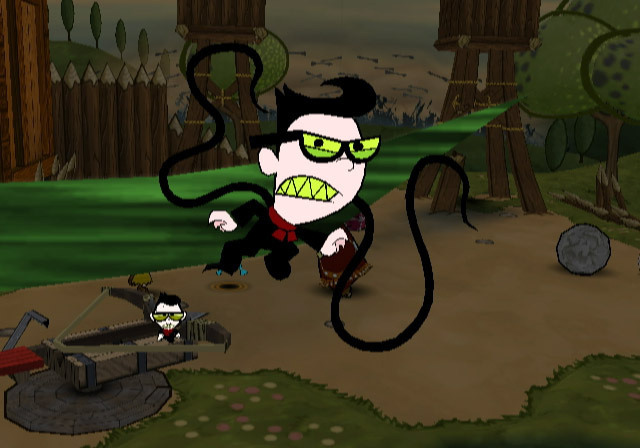 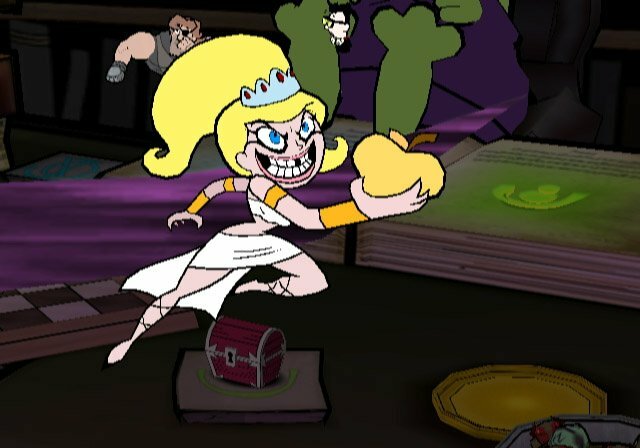 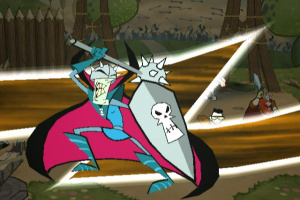 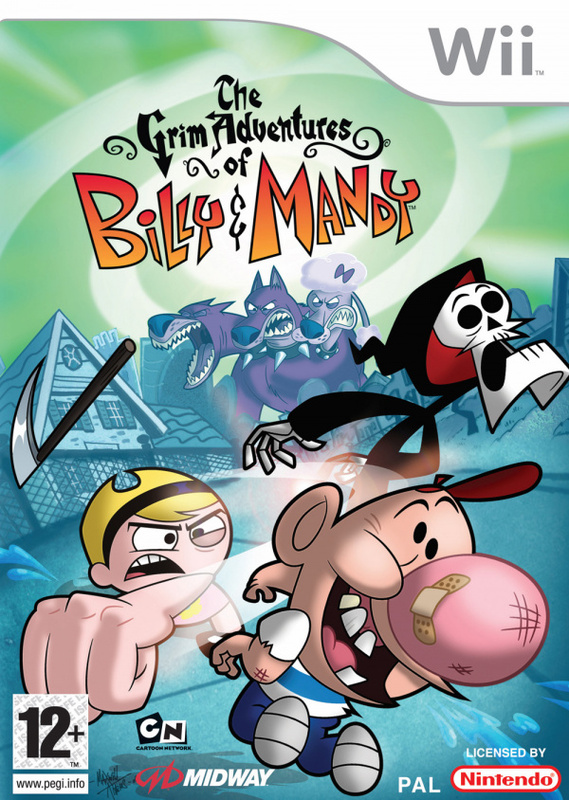 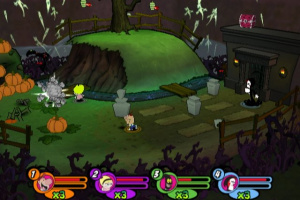 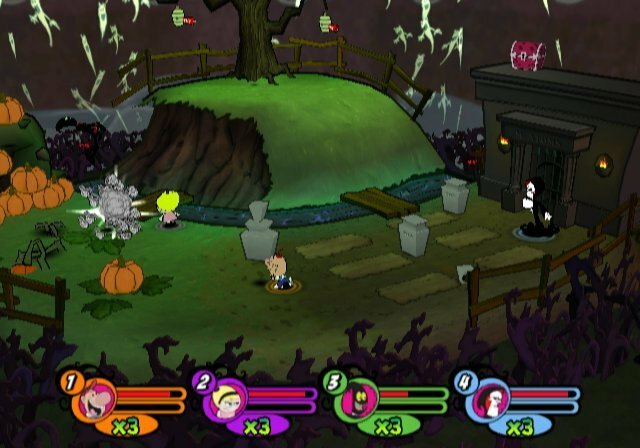 The Grim Adventures of Billy & Mandy video game pits the characters from the popular Cartoon Network television show against each other in a fighting-adventure game, filled with mayhem and chaos. In battle mode, up to four players can use a multitude of weapons in destructible arenas like the Desert of Doom and the Underworld to battle it out to be the last one standing. 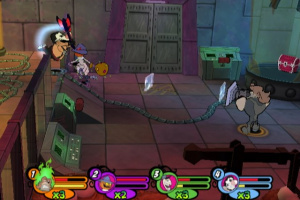 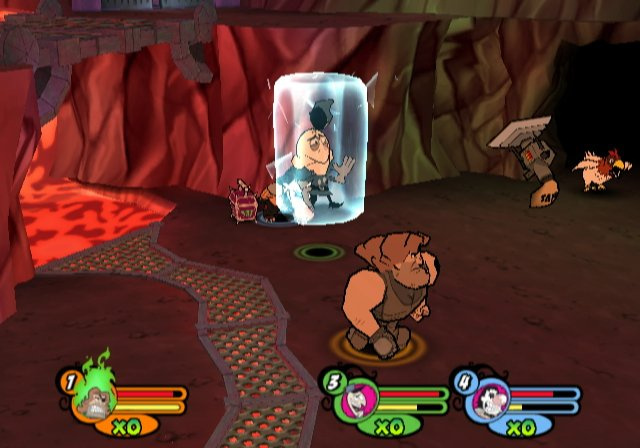 Players also have the option to play on their own or with a friend in mission mode, a series of 54 missions where players can unlock new weapons and characters like Hoss Delgado and the Boogey Man. 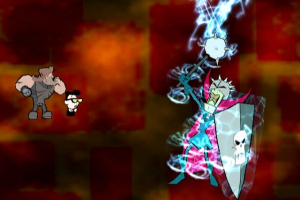 Choose your controllers! 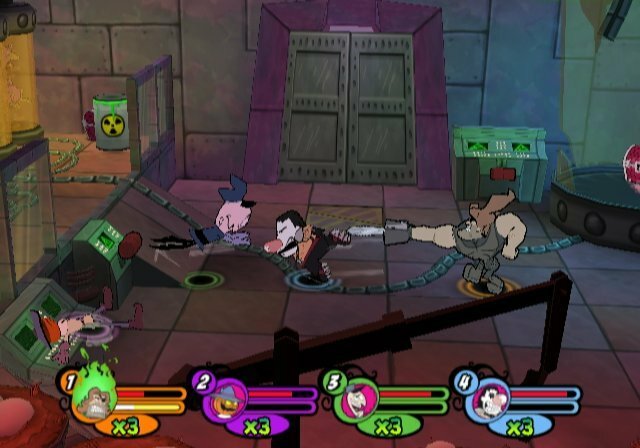 Use either the Wii Remote/Nunchaku or GameCube controller. 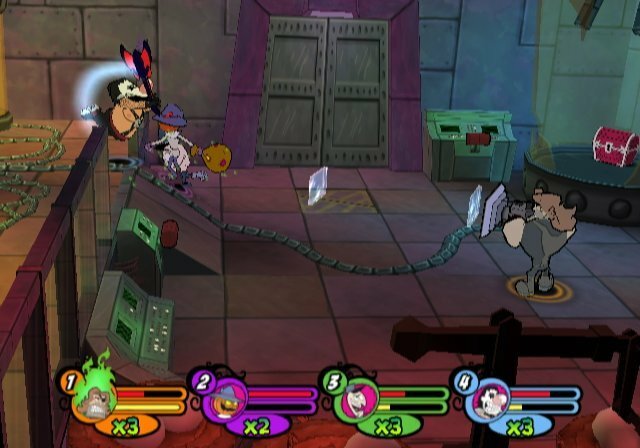 A total of five different controller configurations will be available. 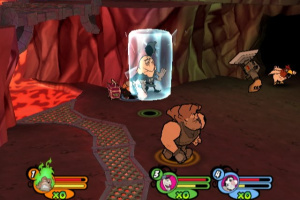 Additional tier in Mission Mode, complete with nine new battles. 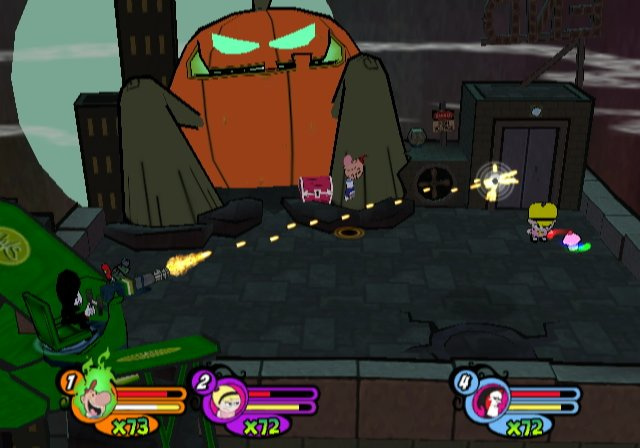 New power-ups and battle parameters. 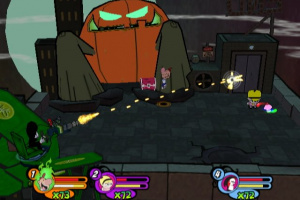 Complete the Final Elimination maneuver by aiming the Wii Remote at targets as they come up on the screen. 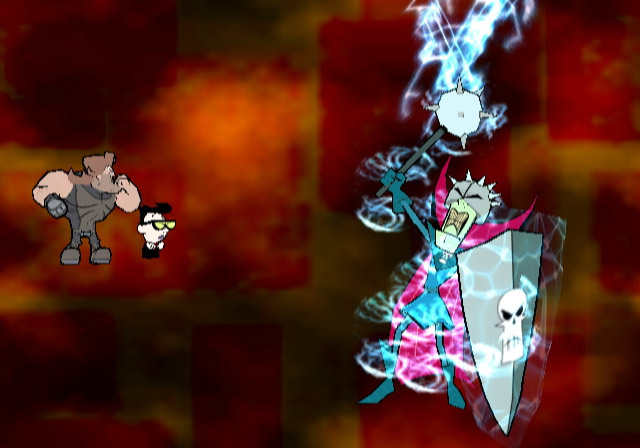 Complete the sequence to knock your opponent out of the game! So cool Weird Al was the announcer. 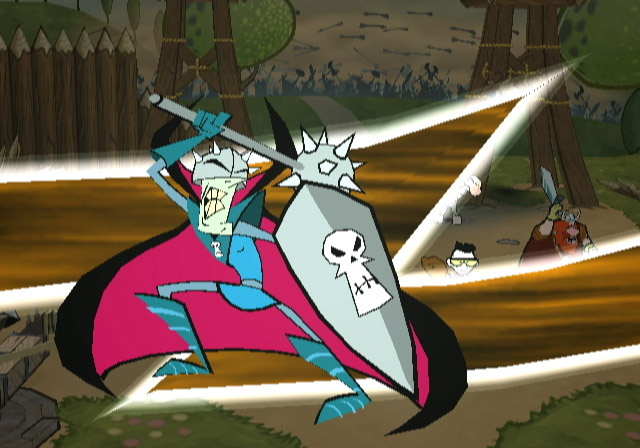 News Nintendo Brand To Take A Backseat?